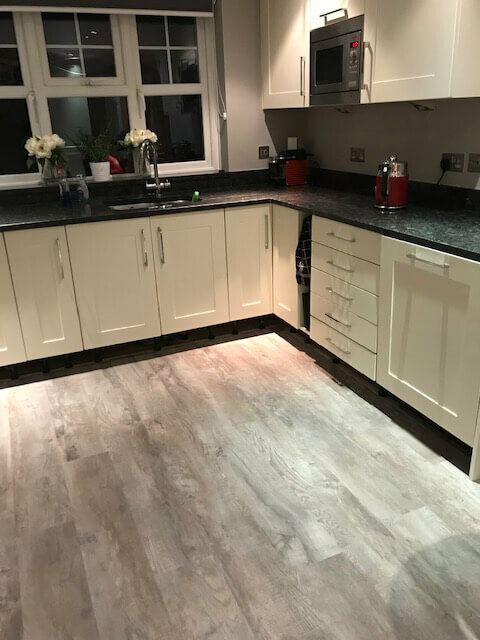 Laminate flooring has been around since the late ’70s and it has become extremely popular as a cheaper alternative to real wood. 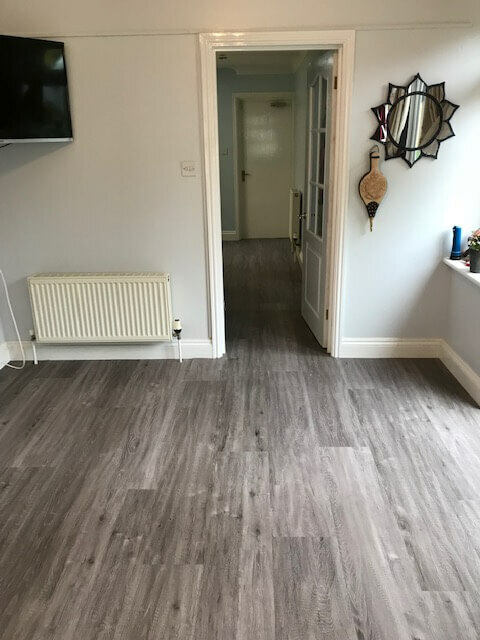 The quality of laminate flooring has improved so much in the last 40 years, to the uninformed or untrained eye, it looks very much like real wood. 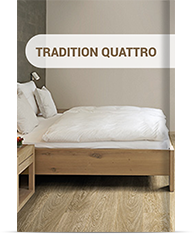 In fact the quality is so good that some companies even offer a 30 year guarantee. 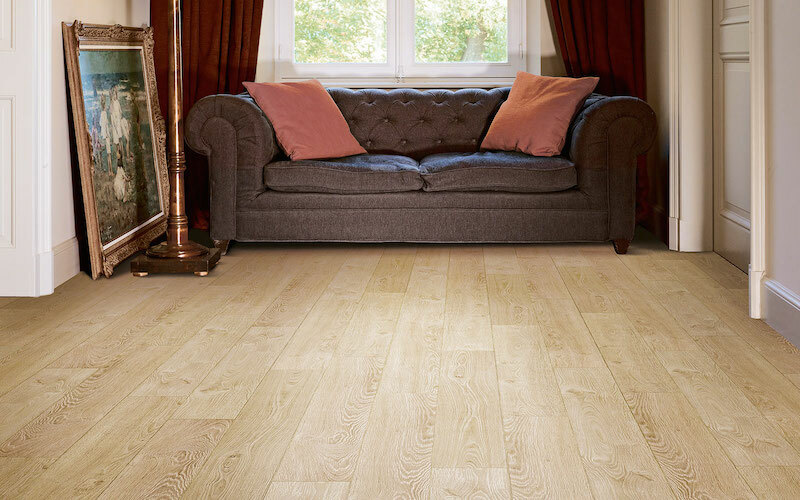 But of course laminate is not real wood. 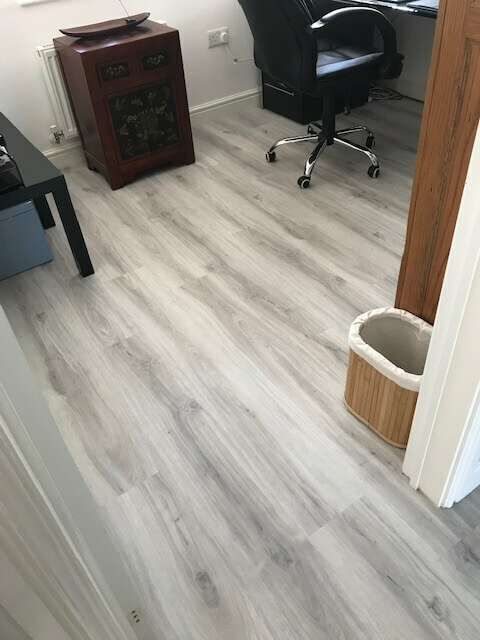 In fact laminate flooring is a compressed fibreboard plank with a photographic image of wood, stone or tile, with an overlay. 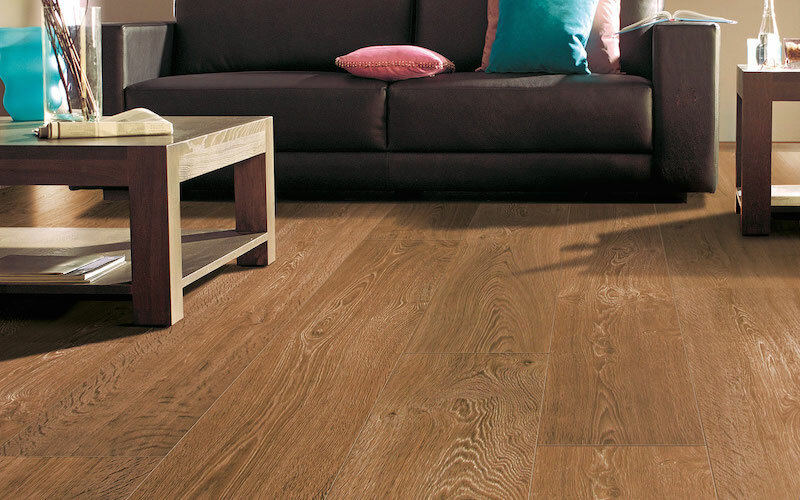 However, laminate is priced accordingly. 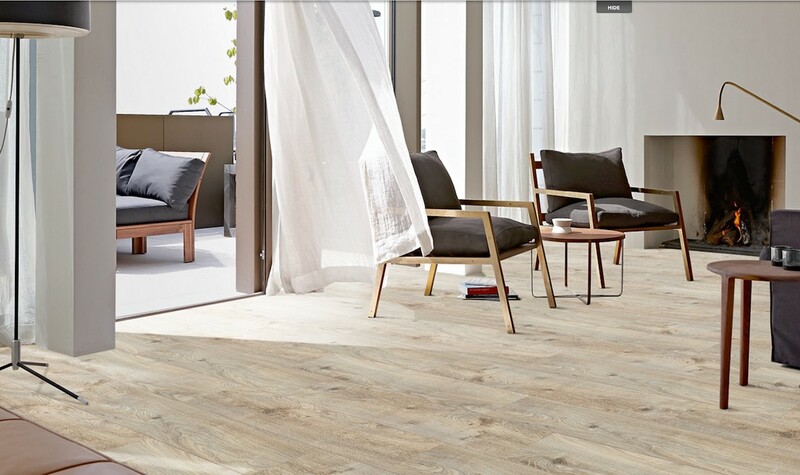 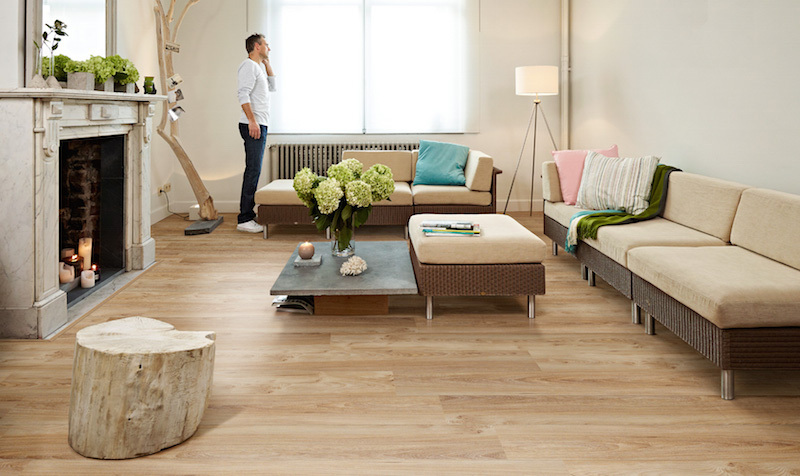 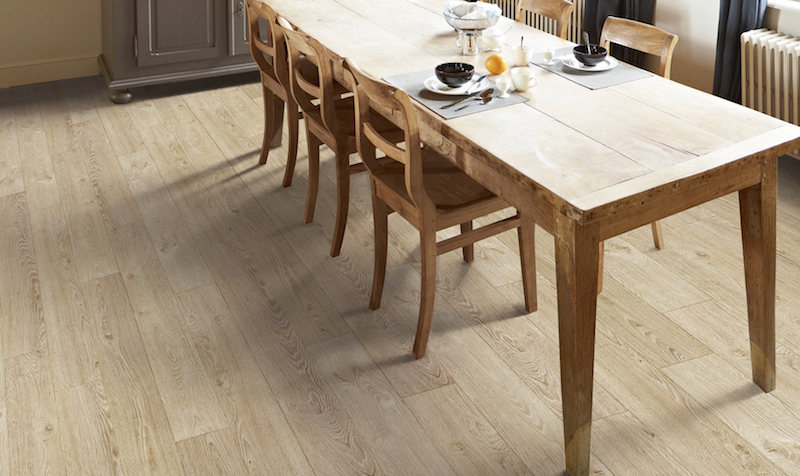 If you want a real wood effect without the high price tag, then laminate is the way to go. 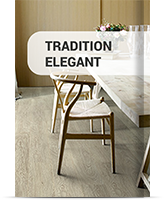 You could go for the smooth finished look, or the wood grain effect, with small grooves on the surface to give a more authentic feel. 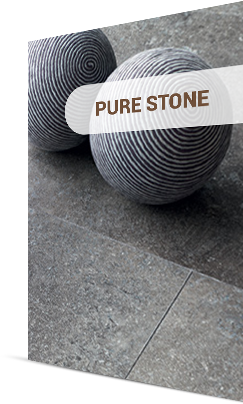 Or go for the embossed. 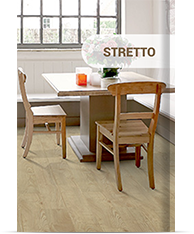 This is where the texture is pressed onto the plank and gives a real natural look and feel. 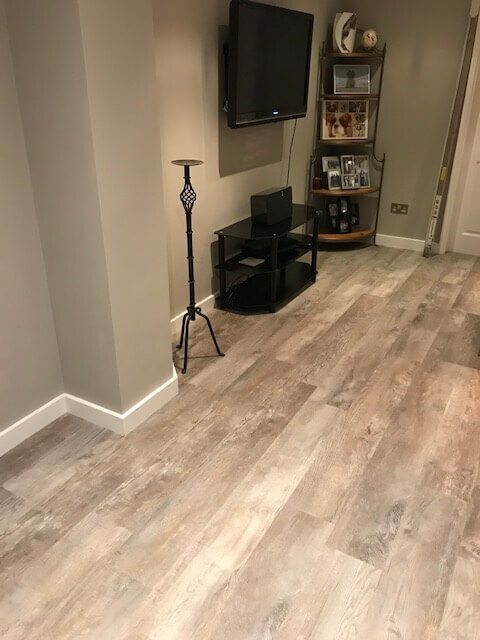 For those heavy trafficked areas of your home like living room and playrooms you do have different choices and we can offer a choice that will suit each area depending on its use. 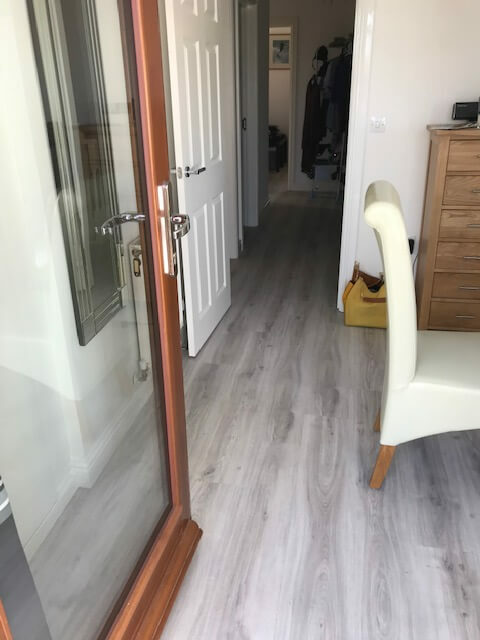 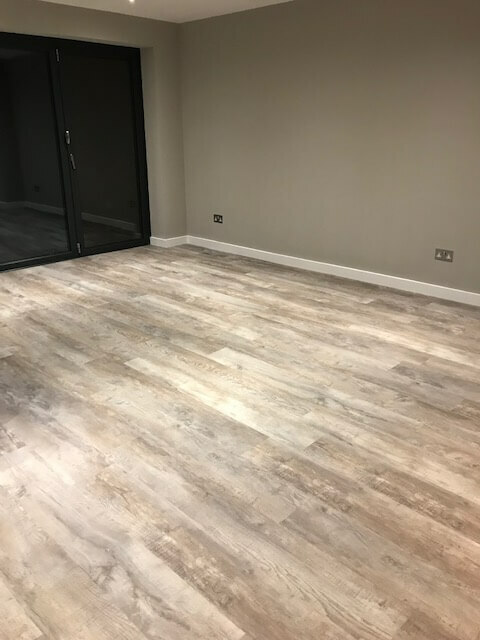 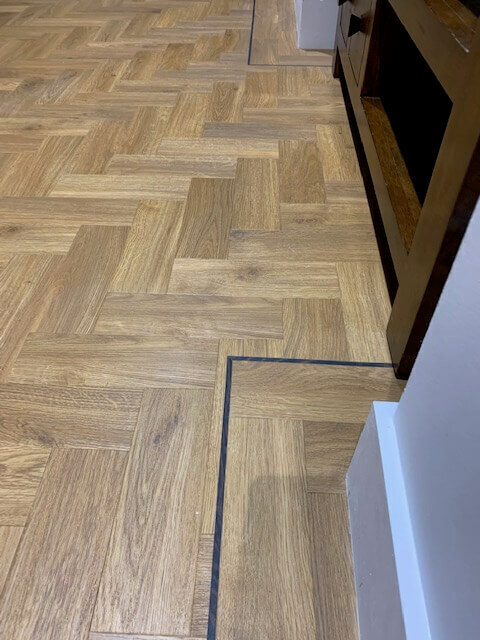 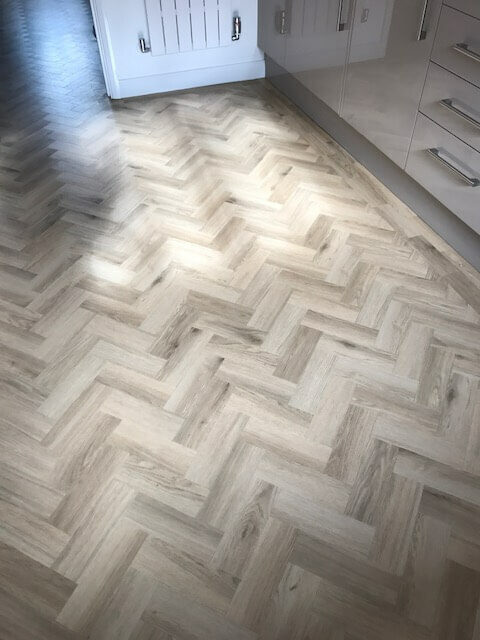 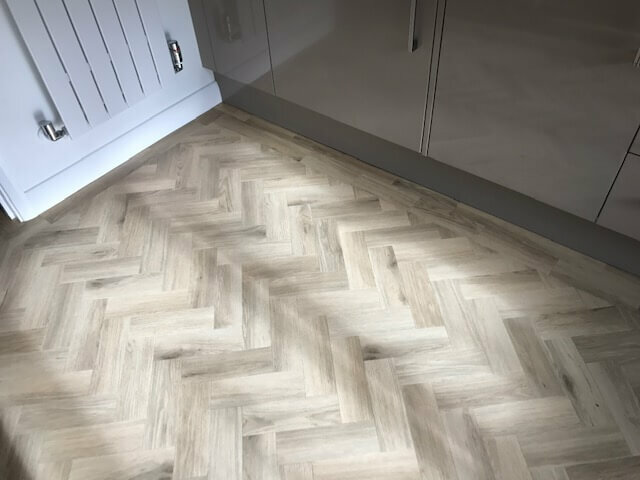 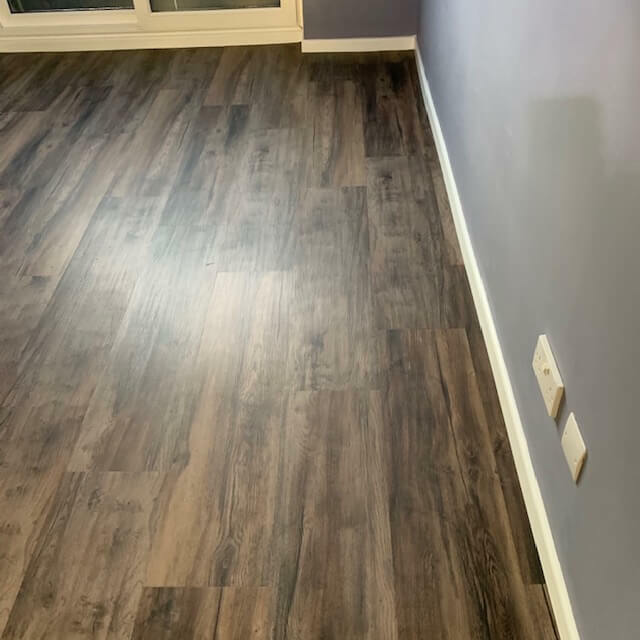 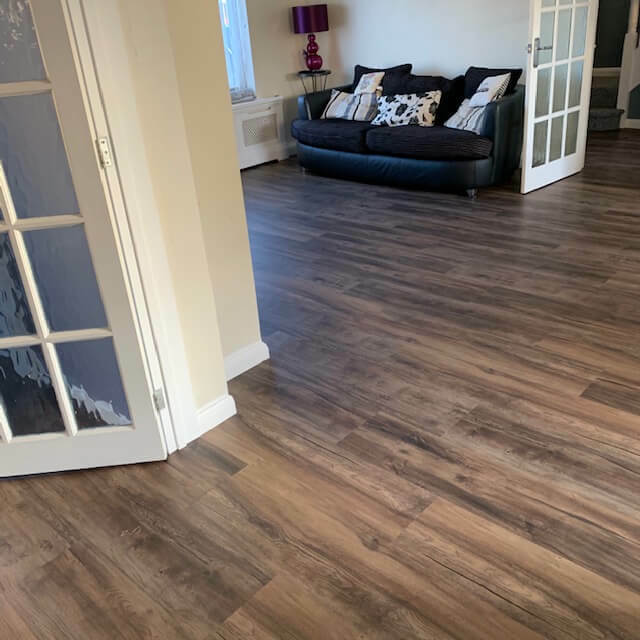 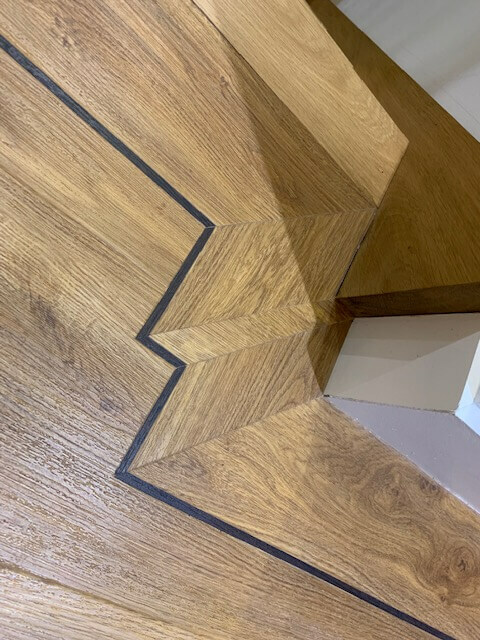 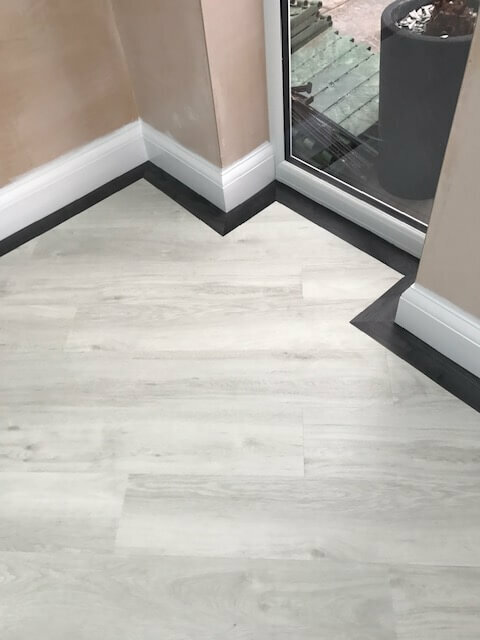 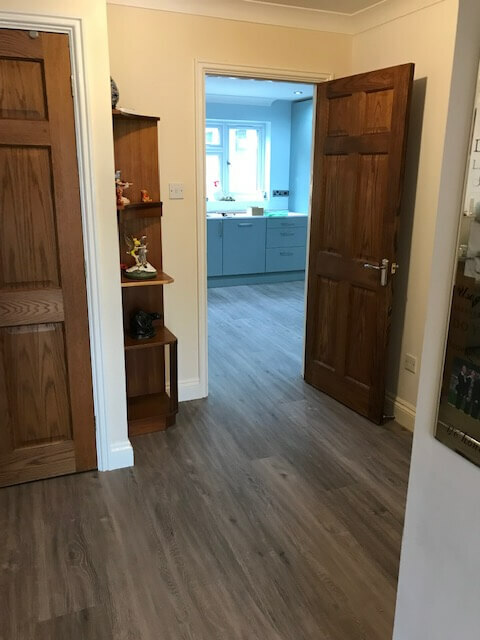 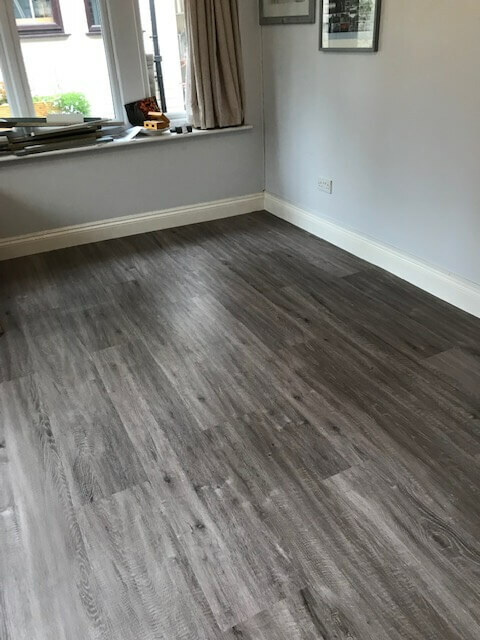 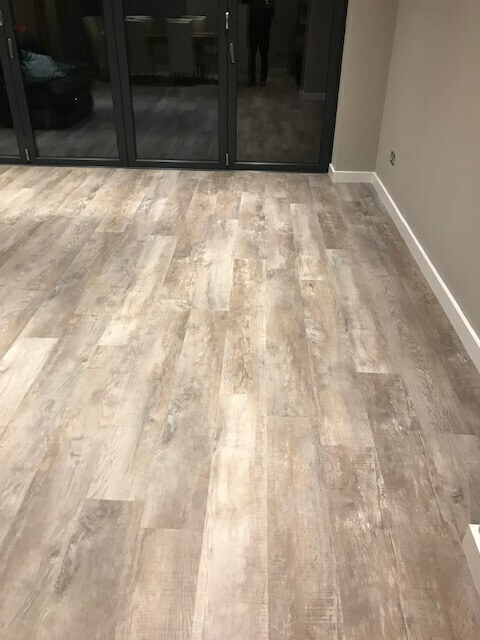 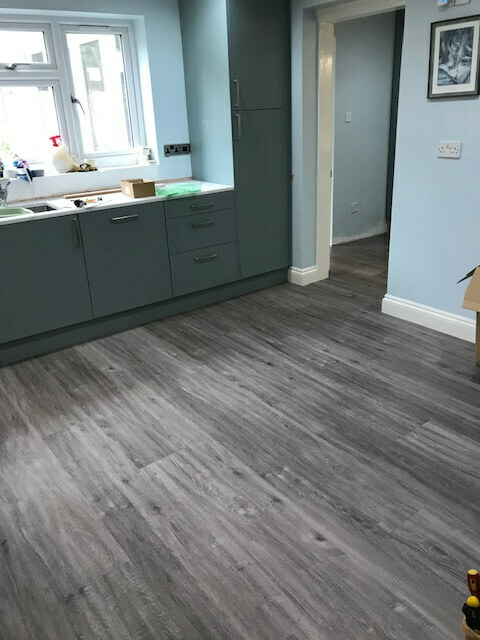 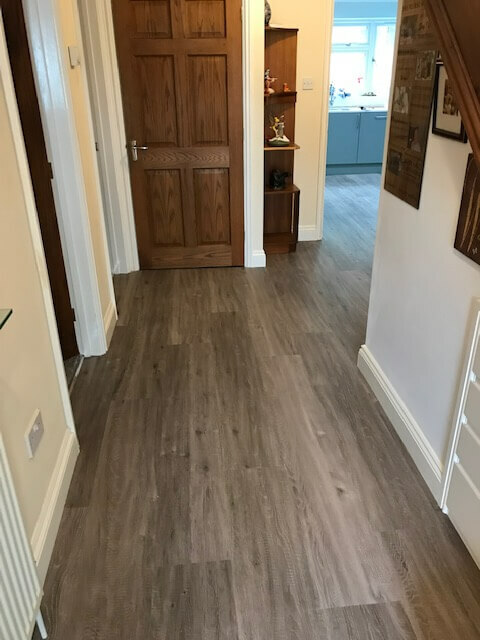 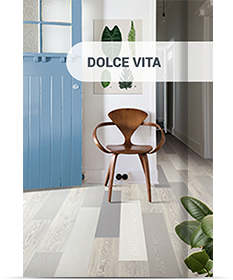 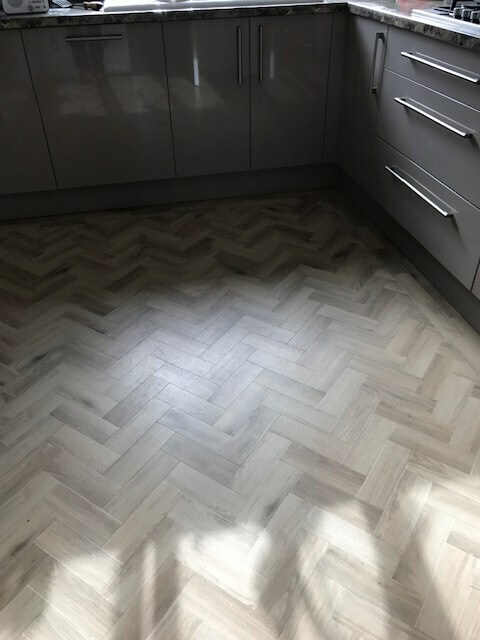 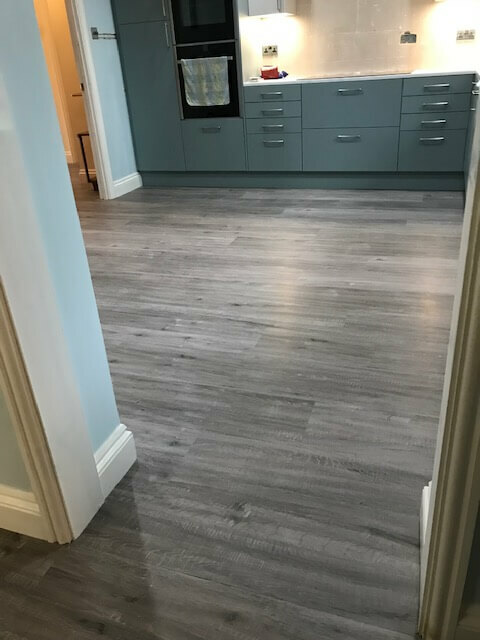 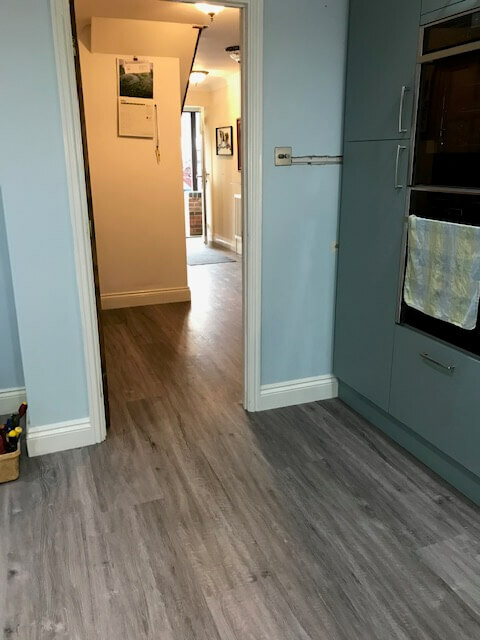 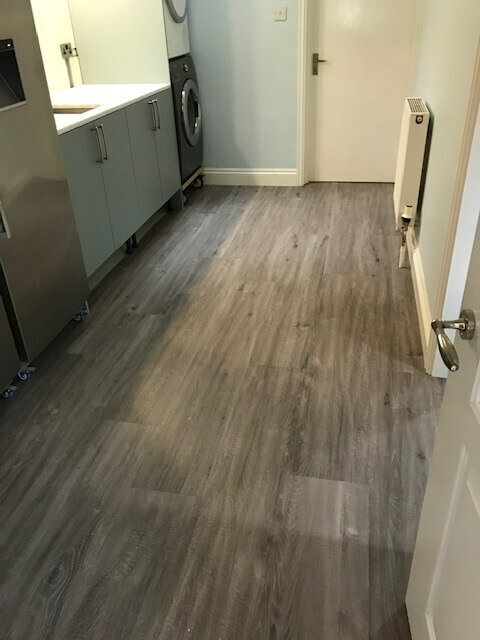 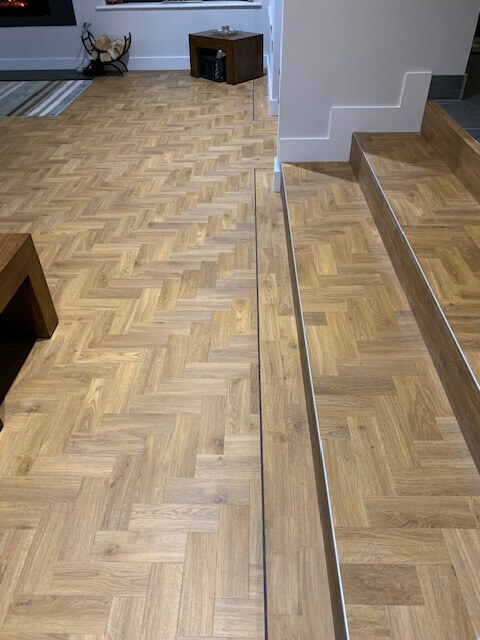 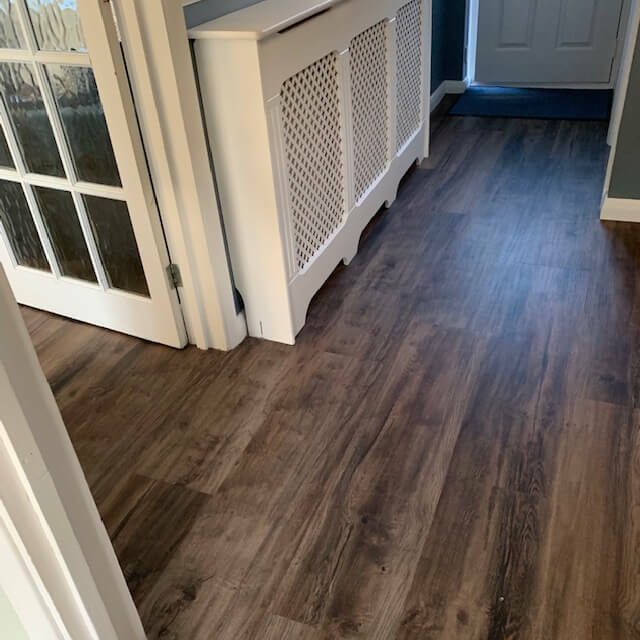 If you are looking for an inexpensive alternative to wood flooring, that is also hard wearing with lots of choices of colours and textures – that will also give you years of service, then laminate could be the way to go. 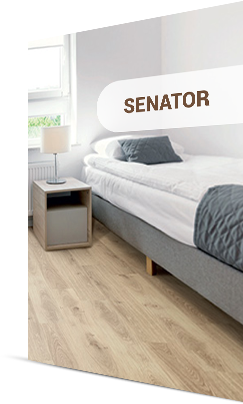 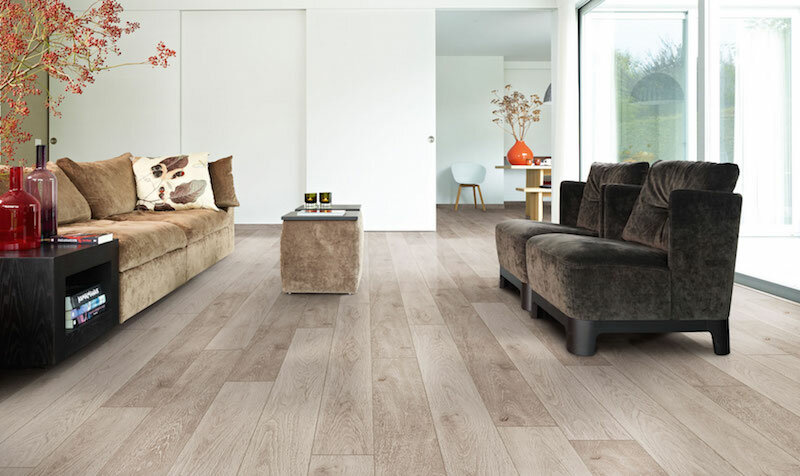 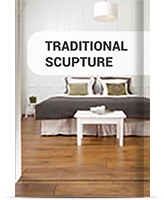 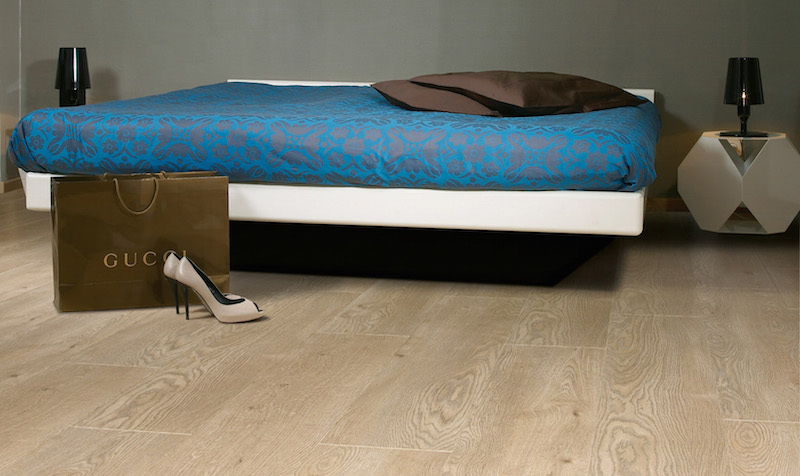 We only supply the top names in laminate flooring. 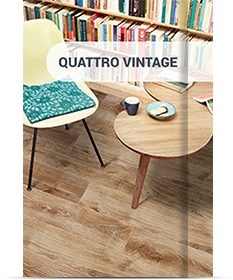 Names like Balterio and Quick-Step. 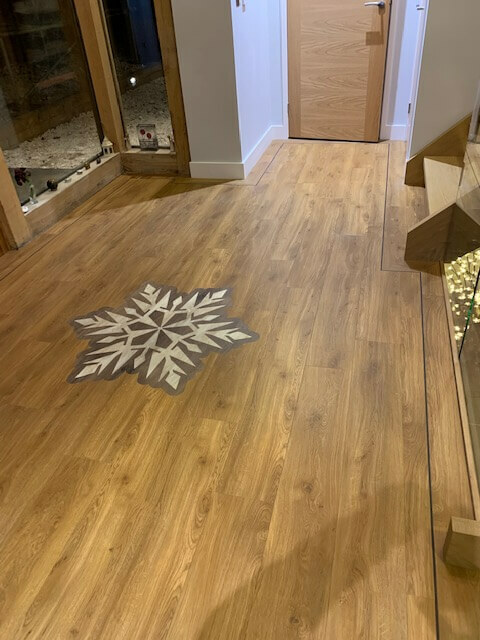 Call into our flooring showroom in Basingstoke for further help and guidance.